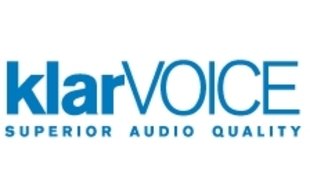 Snom klarVOICE allows to capture more than double of the spectrum of voice frequencies than standard phones. The audio quality can be compared to FM radio. 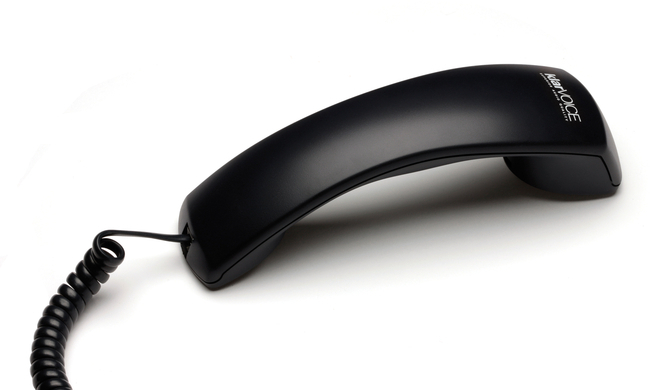 The new snom klarVOICE handset works with the codec G.722 and can be connected to any snom phone in the 3xx family. This makes it possible to have klarVOICE quality in the whole office. Using the klarVOICE handset works best if the voice stream between the phones uses the G.722 codec - supported by all Snom 3xx Phones.